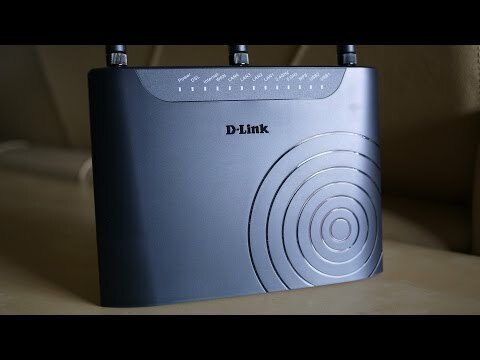 One device meet all your internet needs, DSL-2877AL is equipped with ADSL Modem, dedicated Gigabit WAN port and USB port for 3G/4G dongle connection. DSL-2877AL will certainly meet your needs, regardless of what broadband you are using now or upgrade in the future. Automatically switch to the secondary WAN connection available when the primary WAN is disconnected. This help to prevent disruption to your Internet enjoyment. Supports latest Wireless AC technology, with up to 300Mbps* on 11n and up to 433Mbps* on 11ac. Concurrent dual-band wireless allows web surfing on the 2.4GHz band, while simultaneously streaming digital media on the 5GHz band. 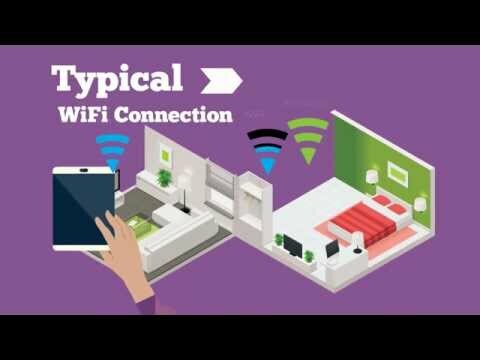 Working together with DMG-112A, Auto-Zoning technology enables the devices to communicate with each other, enhancing one’s home Wi-Fi network, byy allowing automatic and seamless transitions across different networking devices on the same Wi-Fi network (i.e. the repeater DMG-112A and the main router DSL-2877AL) providing fuss-free experience to user.